We have developed a special page for anglophone people LINK. Google analytics has shown that there are quite some anglophone visitors to this site as well as to our site. Miljöinnovation.se LINK. Our ambition is to encompass also to an international focus. Therefore we look forward to contacts from outside of Sweden. We read the nordic languages, as well as english, french, german, spanish and italian. We will reply in English. An Eco innovation is a hope for a better future. That hope is a joy in itself. Commercial success comes from the spreading of the innovation. We want many people to enjoy the hope for a better future that is generated by eco innovations. Please offer your thoughts by email to: erik@ecoinnovation.se! More happy people! An improved environment! Money to the innovators. 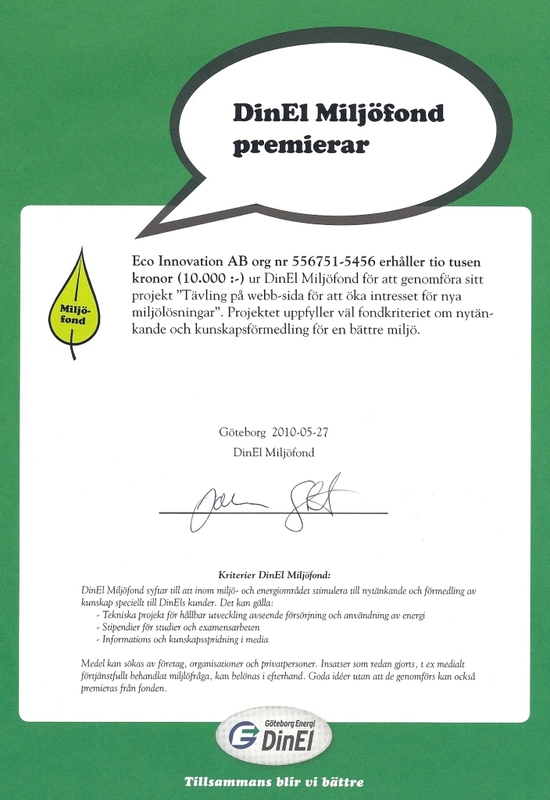 You will reach us by e-mail: erik@ecoinnovation.se or by phone +46 (0)70 299 47 62. 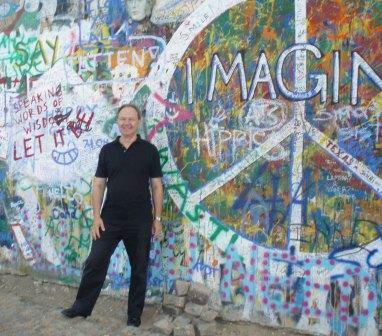 I conclude with a pic of me by the John Lennon-wall in Prague. Imagine all the good that has already come out of eco innovations. I think they also contribute to peace and prosperity.